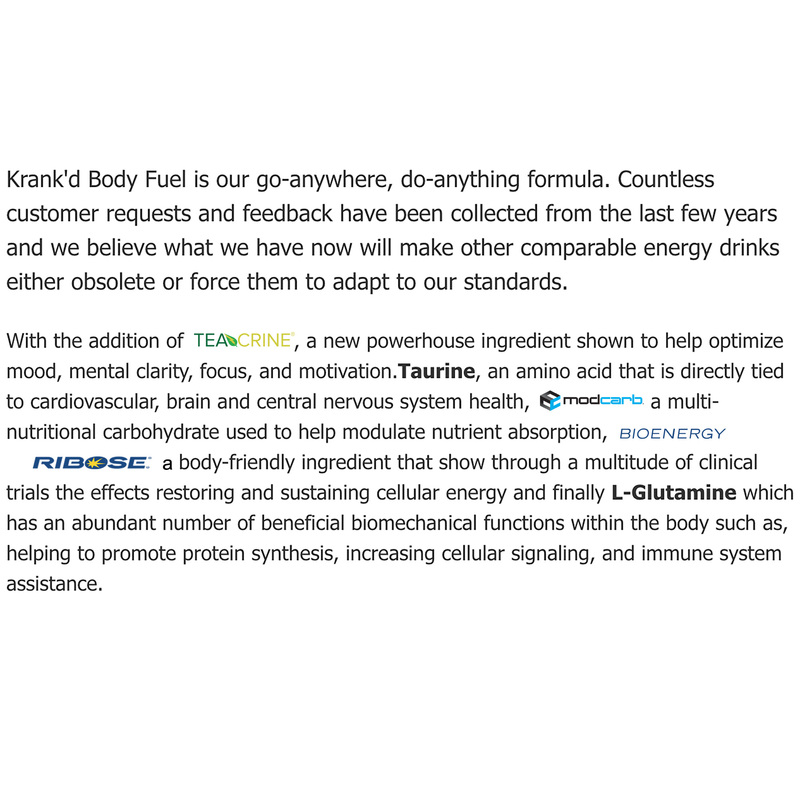 Krank'd Body Fuel not only features better ingredients, it's better for you! 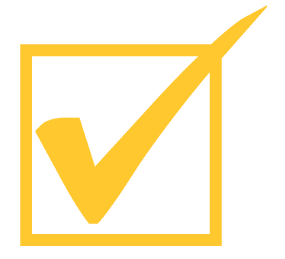 Learn about our trademarked ingredients below! Our athletes use Krank’d as part of their daily nutrition and energy regimen to help them stay energized, hydrated and always on their A-Game. We recommend using 2 scoops for the best results but it’s always a good idea to start with 1 scoop to assess your tolerance.